You can compare your heart with a high-performance engine. It beats approx. 100,000 times per day. Given that the average life expectancy is between 75 and 81 years, your heart will beat approx. 3 billion times. Taking exercise, eating a healthy diet and avoiding excessive alcohol, smoking and stress can all help to protect your heart. 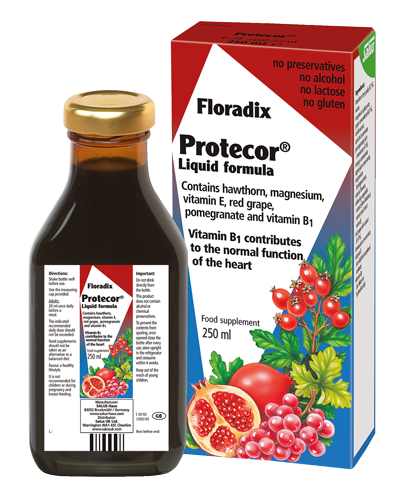 Protecor contains Vitamin B1 that contributes to the normal function of the heart. Protecor is particularly suitable during times of physical and mental strain as the contained magnesium contributes to normal muscle, psychological and nervous system functions. Protecor liquid is easy to take. 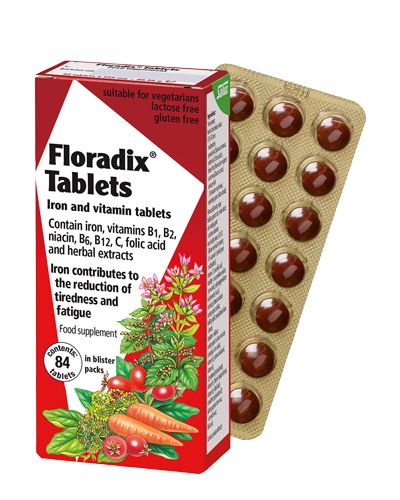 As the nutrients are already dissolved, they are absorbed more quickly by the digestive system, compared to tablets. Protecor contains no alcohol, preservatives, colourings or artificial flavourings. It is gluten free, lactose free and suitable for vegetarians and vegans. Protecor is suitable for people wanting to take a supplement containing a nutrient which is beneficial for heart health. 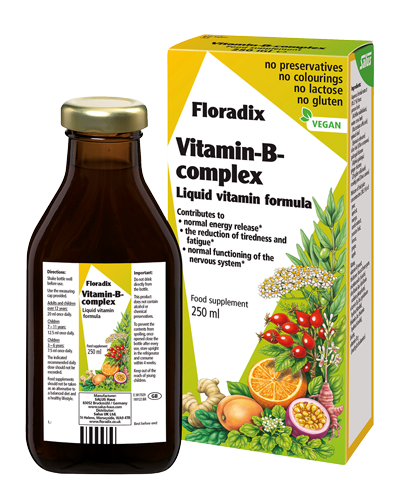 It is not recommended for children or during pregnancy and breastfeeding. Adults: 20ml once daily before a meal. 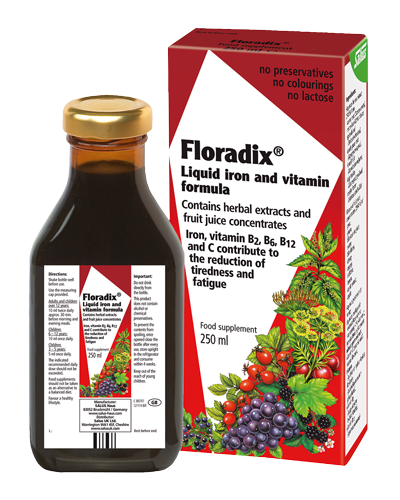 Hawthorn berry pulp (32 %), water, magnesium gluconate, carob extract, apricot concentrate, pomegranate juice concentrate (4 %), mango concentrate, grape concentrate (2.4%), magnesium hydrogencitrate, natural flavours, apple juice concentrate, food colouring (concentrate of carrot, blueberry), red grape skin extract (0.4 %), lemon juice concentrate, vitamin E (as d-alpha-tocopherol acetate), vitamin B1 (as thiamine hydrochloride).